Just a quick post today, nothing super fancy but still super yummy. Back when I was in college, I would make these cookies whenever I needed a quick baking fix but hadn’t yet gone out to buy ingredients. 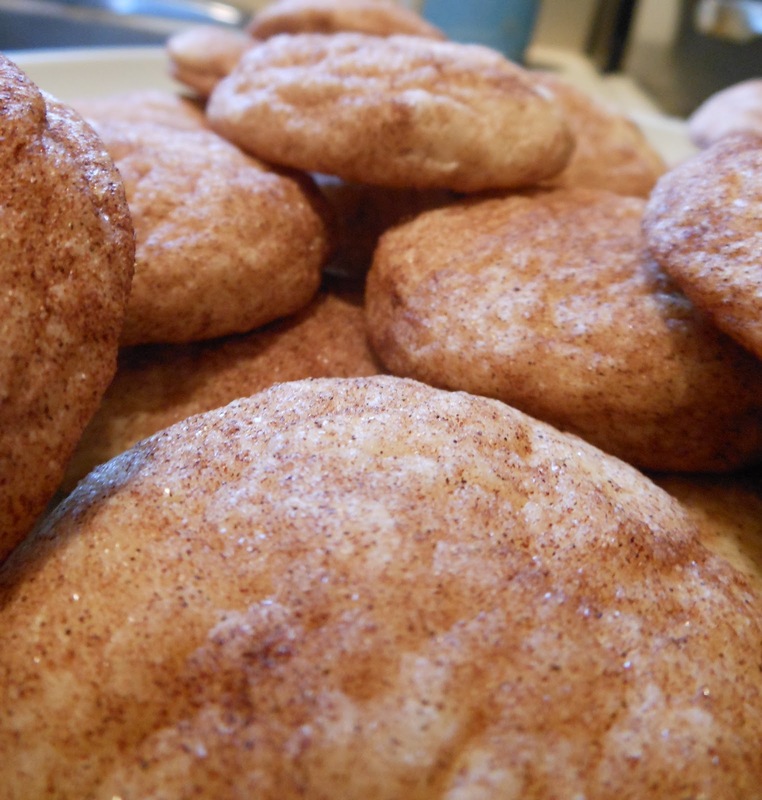 It’s a step above a sugar cookie and they’re so easy to make with whatever you have on-hand. 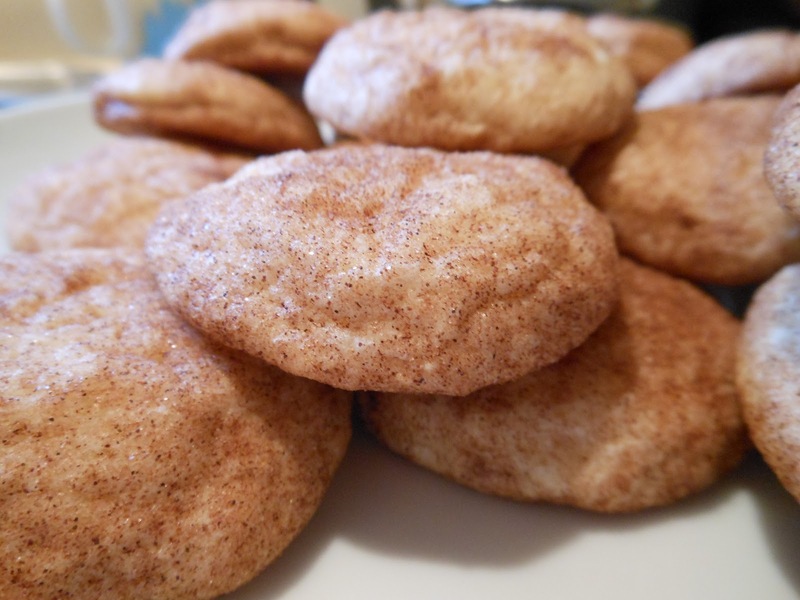 The classic flavors of a snickerdoodle rolled in sugar and cinnamon always send me tumbling back to the cookie jar for more of these. Simple, but yummy. I like to make mine super super soft – melt in your mouth good! Perfect for a quick weekend baking adventure! Preheat your oven to 350. Cream sugar and butter and add in eggs one at a time. Sift together flour, cream of tarter, and baking soda (or baking powder if you’re replacing it). Incorporate into your butter mixture. 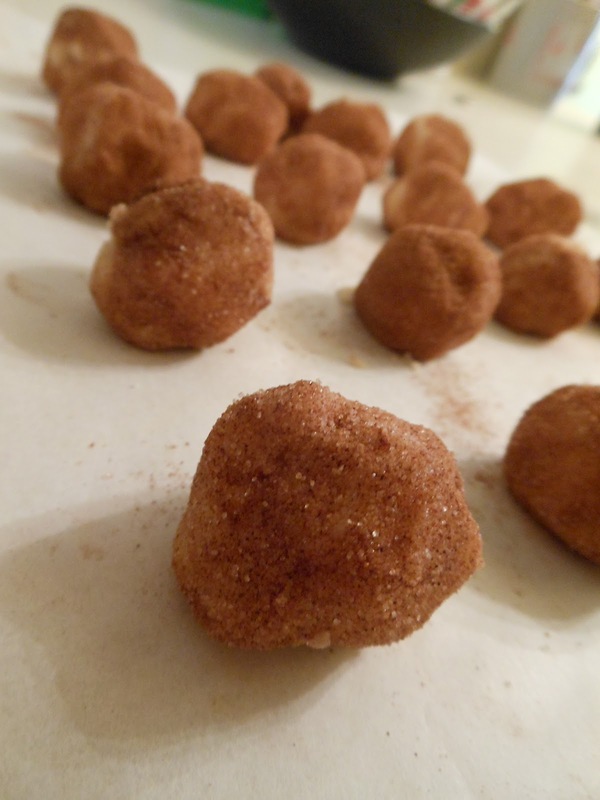 Stick your dough in the fridge for 10-15 minutes and then roll out into 1 inch balls. 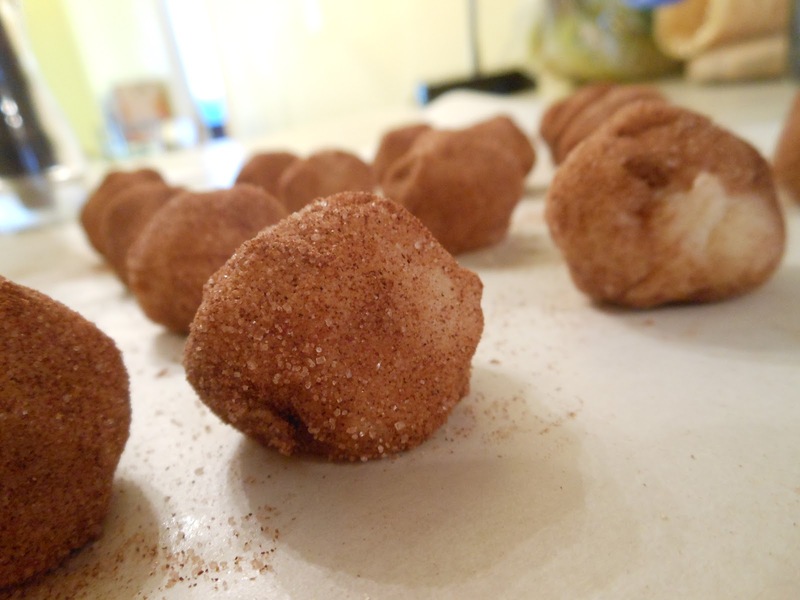 Mix your sugar and cinnamon together in a bowl and then roll each of your dough balls into this mixture. Bake about 2 inches apart on a baking sheet for about 7-10 minutes. I’m going to be honest, I usually do 7 minutes or so and then let the carry over cooking to the rest, guarantees the cookie to be super super soft!